The first day of the Build 2014 conference was packed with a lot of announcements, the biggest being Windows Phone 8.1, the Windows 8.1 Update 1 and of course, new developer features and changes. Towards the end of the keynote, Stephen Elop took the stage, expressed his enthusiasm about the Microsoft-Nokia merger, and revealed 3 new Windows Phone 8.1 devices, the first that would run Redmond’s new mobile OS out of the box. These three, or rather two, devices are vying for entirely different ends of the price spectrum, but promise to deliver the same smooth Windows Phone 8.1 experience regardless of their hardware differences. 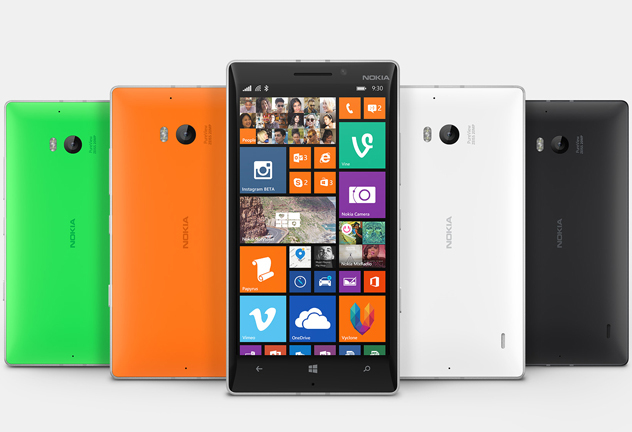 Here’s the lowdown on the newest additions to the Lumia family! So what do you think? 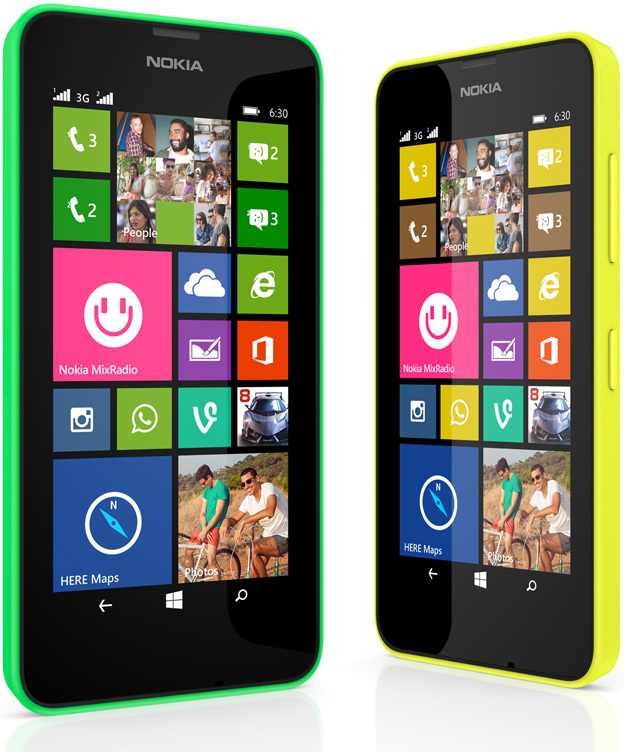 Does Nokia have potential bestsellers or are these phones going to drown in the already overflooded mobile phone market? Let us know via the comments below!